SACRAMENTO—The Physicians Committee—a nonprofit with 12,000 doctor members—applauds California Gov. Jerry Brown for signing into law a landmark bill that guarantees patients a healthful plant-based option at every meal. SB 1138 will require licensed California healthcare facilities and state prisons to make available plant-based meal options containing no animal products or by-products, including meat, poultry, fish, dairy, or eggs. In June 2017, the American Medical Association passed a resolution that calls on U.S. hospitals to improve the health of patients, staff, and visitors by providing plant-based meals. The American College of Cardiology made the same recommendation. One hospital in Sonoma County, Calif., reports, “Vegetarian entrées cost about 50 percent less than meat entrées.” The hospital projects saving $5,000 a year by serving more meat-free meals. Read more about this article on the PCRM website. 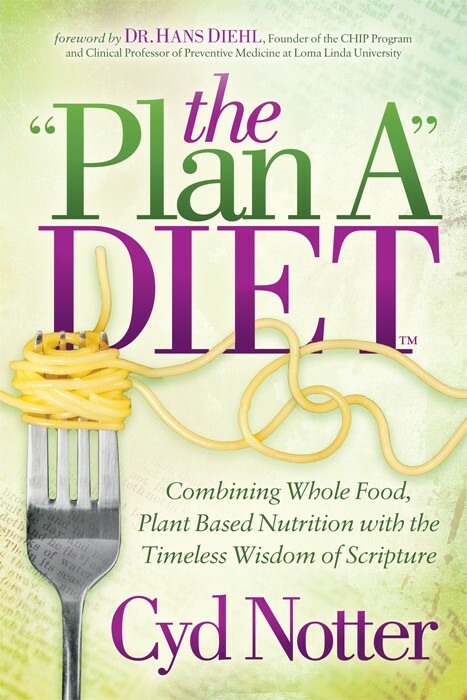 The “Plan A” Diet book will release in 2019. Read more here and be sure to sign up for our monthly newsletter.